Are you sill looking for a last minute Christmas pressie? 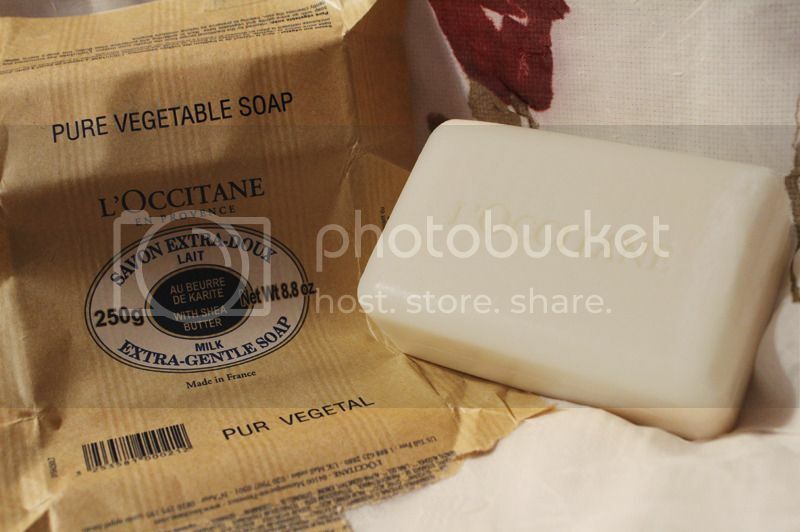 L'Occitane Milk Shea Butter Extra Gentle Soap, is a great idea. 100% vegetable based, embossed and elegantly wrapped perfect little gift for everyone. It is generous in size (250g for £7.50 from www.uk.loccitane.com) it is great value for money albeit at the higher end of the soap market. I have been a big fan for the past couple of years and clearly I am not the only one as it is considered to be a cult favourite by many in the beauty industry(very highly reviewed on www.makeupalley.com) and is a Best Seller on the L'Occitane website. As the name on the packaging would suggest it is indeed a very gentle and non irritating soap making it very suitable for delicate skin for the whole family. It lathers up beautifully and it is so creamy and rich. The Shea Butter used in the soap which actually comes from Africa; soothes and protects the skin and is well known for its moisturising properties. 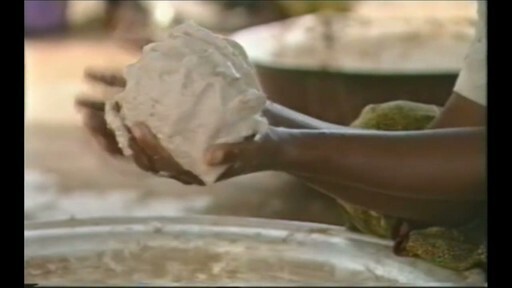 L'Occitane are socially responsible company and their Shea Butter is harvested by hand by women in Shea-processing collectives of Burkina Faso, supporting economic recovery and heritage of natural harvesting traditions. From there L'Occitane take the harvested butter to Provence, France where it is used in their creams, lotions, soaps etc.